OK, I?ll say it, yes as a nationality the British are obsessed with the weather. Right it?s out there now, but of course why wouldn?t we ? I never thought I?d quote that genius of popular culture and academic heavyweight Ms Katy Perry but, from her seminal 2008 classic ?Hot n Cold?, she captures the essential essence of the point we are trying to make, she claims, ?you?re hot then you?re cold?. Yes the climate of these fair Isles means that for a hefty portion of the year we don?t know what the day holds for us weather wise and we?re not on our own, large swathes of countries aruexperience similar weather patterns to ourselves. With this mind, this was a problem that Rana Nakhal Solset, Founder of EMEL AND ARIS experienced. Describing herself as, ?part Lebanese, part British, part Canadian, part French and part Norwegian. They?re all cultures I?m very comfortable with and I admire and understand in so many ways.? EMEL AND ARIS, a new British Luxury wearable tech brand, aims to provide the style conscious world citizen with an answer to looking smart and keeping warm whatever the climate or continent. 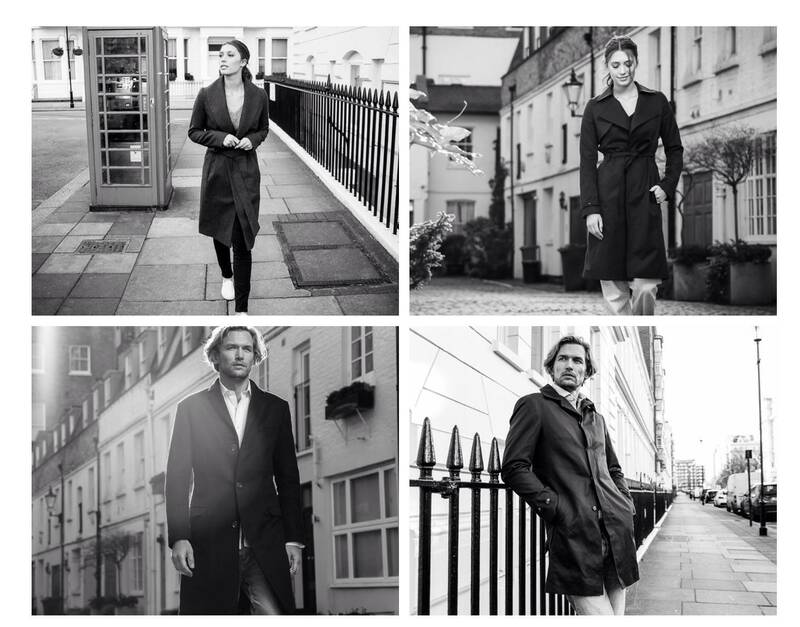 Her creation, the SMART COAT, for both for men and women offers beautifully tailored coats, which incorporate an intelligent heating technology. The revolutionary heating technology uses a lightweight, inert polymer instead of wires and produces FIR (far infrared) heat energy that is absorbed by the skin to heat the muscles and increase blood flow. The benefits of Far Infrared (FIR) therapy have long been recognised and recent research has validated the vast range of medical claims of FIR, including increased blood flow, pain relief and boosted immune system. 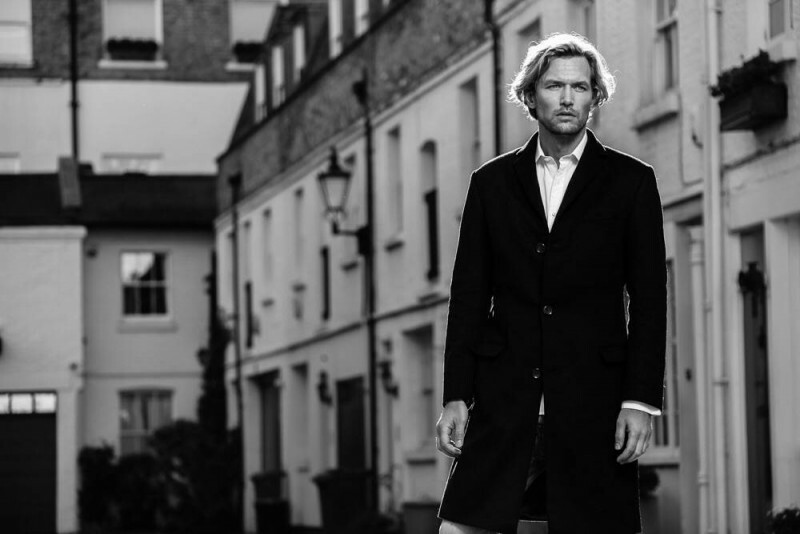 Initially, the collection will include a cotton trench and cashmere blend wrap coat for women and a cashmere blend overcoat and a cotton three-quarter length rain coat for men. The line is entirely made in Europe using the finest quality fabrics made in Italy by Ing. Loro Piana and treated with their patented Storm System to make them water repellent and wind proof.